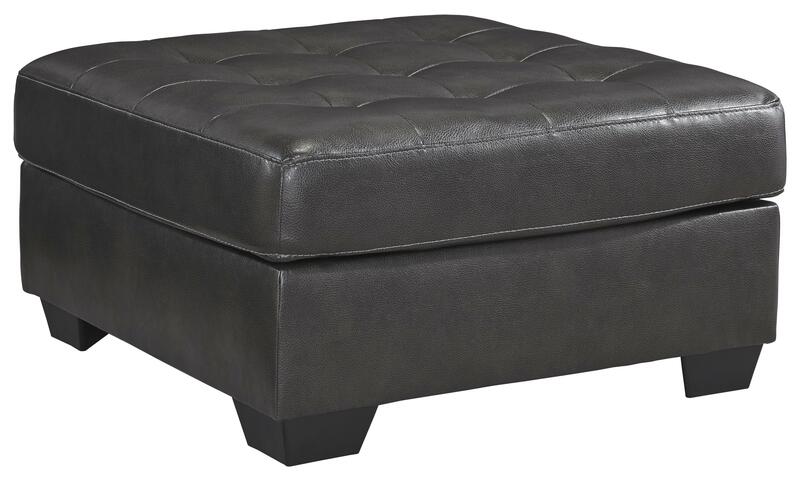 This gray faux leather ottoman is a perfect addition to the center of your living room seating group. Its gray hue and tufted top is right on trend. Plus, you'll love its versatility as an ottoman and a cocktail table alternative. The Owensbe Accent Gray Faux Leather Square Oversized Accent Ottoman with Tufted Top by Signature Design by Ashley at Value City Furniture in the New Jersey, NJ, Staten Island, Hoboken area. Product availability may vary. Contact us for the most current availability on this product. 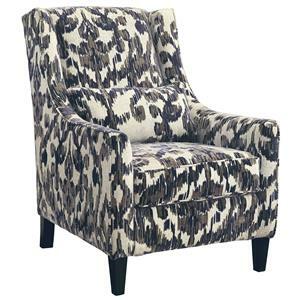 Browse other items in the Owensbe Accent collection from Value City Furniture in the New Jersey, NJ, Staten Island, Hoboken area.